We will help you plan, design and deliver whatever house extensions you need. 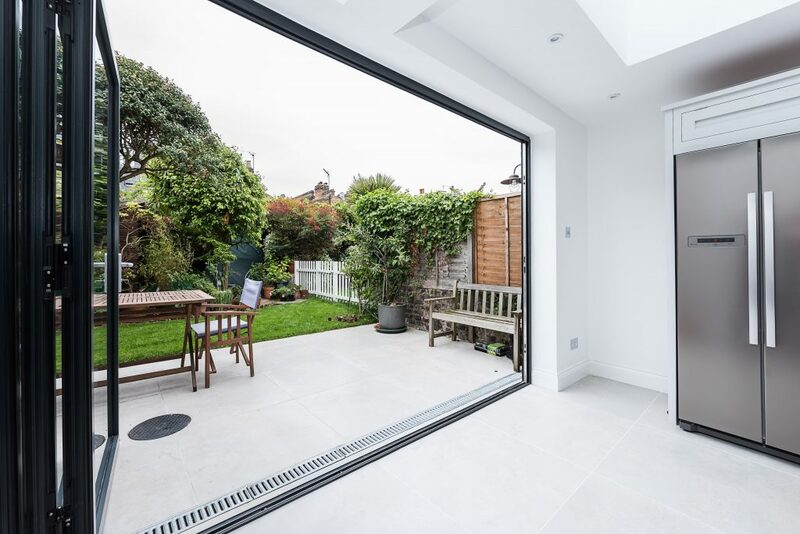 House extensions are a great way of gaining extra space in your home and are generally a more affordable and less disruptive alternative to moving. The main consideration when planning your house extension project is the local planning guidelines. These can vary significantly between different London boroughs. Other considerations will be the type of property you live in, your budget for the project and what you want to achieve from the space. As a company, we have been running for five decades and have overseen thousands of house extension projects in that time. We are the experts when it comes to extensions. We can arrange for you to view a similar project in your area, or for you to attend one of our ‘open house’ weekends, but in the meantime please feel free to browse our Testimonial and Gallery pages. We normally handle all aspects of a project, from design, planning and building regulations to overseeing the construction and guaranteeing the work. We have in-house designers who work closely with yourself and your consultant to achieve the optimum scheme possible within the local planning guidelines. MoreSpace Progress Assessors and your consultant will be visiting your site 2-3 times a week during the build, ensuring that work is progressing in accordance with the works schedule. Our team will then certify each of your weekly stage payments ensuring that you are only ever paying for works already completed on site. The building inspector will also be attending the site periodically throughout the build to ensure that all aspects of the work are being carried out in accordance with building regulations. Most of our house extensions take approximately 7-10 weeks to complete, depending on the size, scope and specification of the project. For more information about timings please see our Simple Steps page. We work closely with a number of interior designers, kitchen and bathroom suppliers, door and glazing suppliers, and flooring companies and the trade discounts we enjoy are passed on directly to our clients. We will also help you to coordinate your kitchen installation with the construction works. We always pass on any trade discounts we receive directly to our clients no matter what the product. 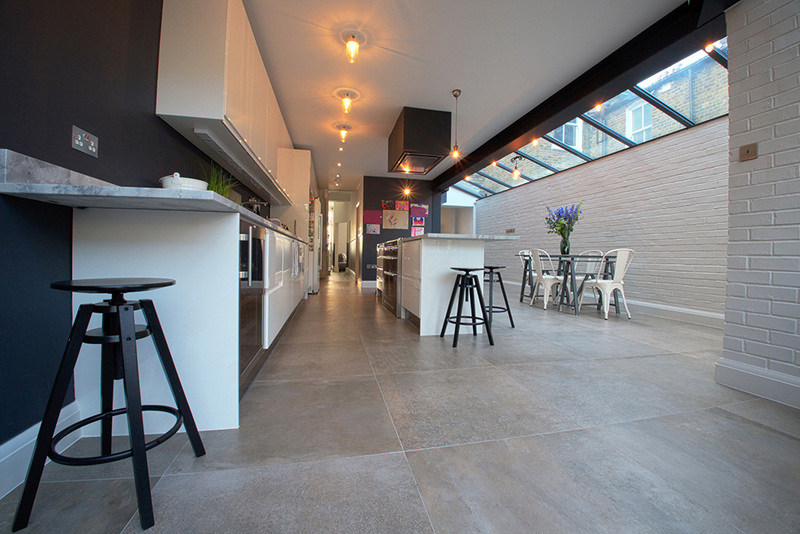 Ground storey house extensions in London can completely transform the dynamic of your home. We have completed thousands of house extension projects. If you would like a free consultation for your house extension project, call MoreSpace today.